There is no guaranteed Advance Payment required for performance of this title. A Final Payment of 10% of GBOR (gross box-office revenue) or $50 per performance, whichever is greater, must be submitted along with a summary Box Office Statement following close of the production. Review the Final Payment information on the Payments page for details. It’s America’s favorite game show, but tonight the rules are a little different. Or are they? Haven’t we seen this before? Can two average contestants from the heartland figure it all out before it’s too late? 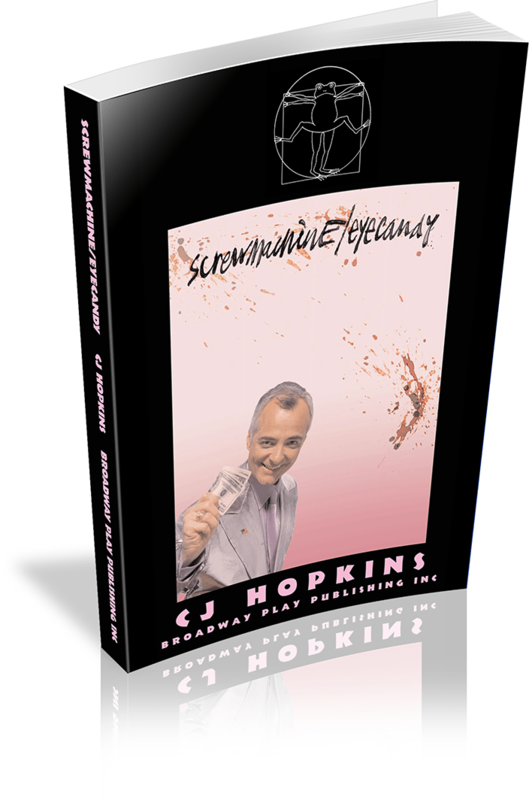 CJ Hopkins is a playwright, director, and author of miscellaneous other works. His early plays and experimental stage-texts were first produced Off-Off Broadway during the 1990s. Since 2001, his work has been commissioned, produced and has toured internationally at theaters and festivals including Riverside Studios (London), 59E59 Theaters (New York), Belvoir St. Theatre (Sydney), Traverse Theatre and Assembly (Edinburgh), the Du Maurier World Stage Festival (Toronto), the Adelaide Fringe Festival, Brighton Festival, Noorderzon Festival (the Netherlands), among many others. His playwriting awards include the 2002 First of the Scotsman Fringe Firsts in Edinburgh (HORSE COUNTRY), the 2004 Best of the Adelaide Fringe Festival (HORSE COUNTRY) and a 2005 Scotsman Fringe First (SCREWMACHINE/EYECANDY). He was a 1994 Drama League of New York Developing Artist fellow and a 1995 Mabou Mines Resident Artist/Jerome Foundation fellow. His plays (HORSE COUNTRY, SCREWMACHINE/EYECANDY, THE EXTREMISTS) are published by Bloomsbury Publishing (Methuen Drama) and Broadway Play Publishing, Inc. 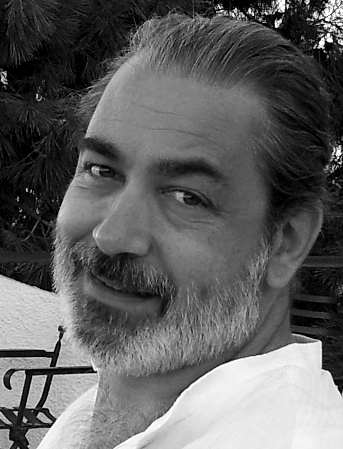 He lives in Berlin, Germany, where he works as a freelance editor, translator and script consultant.